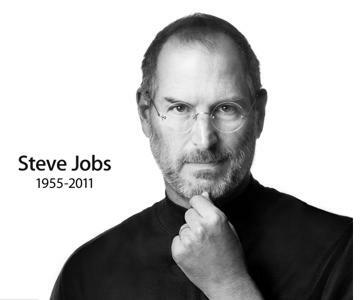 Wednesday, the world lost a giant -- Steve Jobs, the man responsible for creating and direction Apple Computers. This is a huge loss for the technology and how it applies to music. Steve's direction took Apple to the top as the wealthiest company in the world and, they did it without the majority of computing market share. His biggest victory was in monetizing music on the Internet.